National Trails Day is this Saturday! For those not in the know, this is a holiday created by the American Hiking Society, mostly because hiking needs it’s own day. There are lots of ways to celebrate – help clean or maintain a trail or simply go out an enjoy an organized hike, or one on your own! 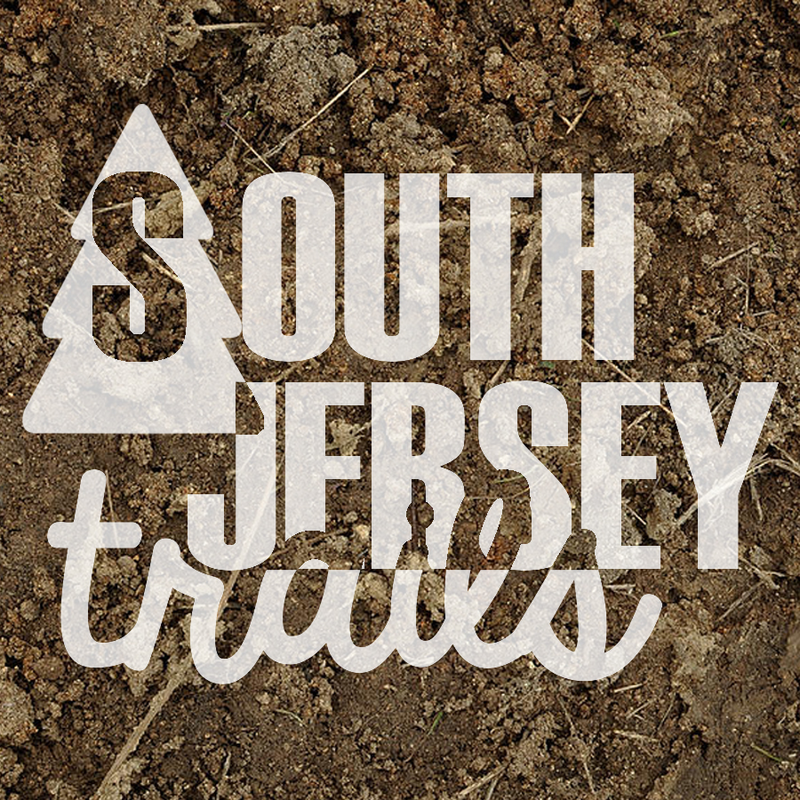 If there are other National Trails Day events that you’ve heard about in the great state of South Jersey, please let me know so that I can include them! 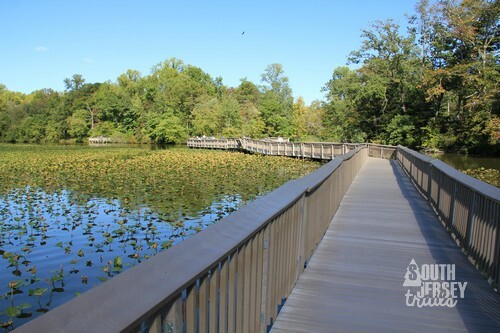 – Smithville County Park – 9:30 AM – Noon – Two hikes – a 1 mile and a 2 mile one! NOTE: This is a great park! 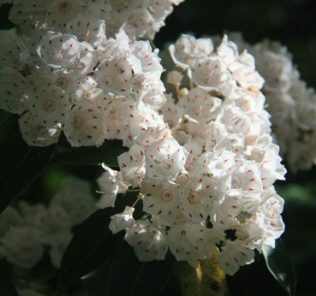 – Whitesbog Village, 120 N. Whitesbog Road, Browns Mills, NJ 08015 – Noon to 3 PM – The Botanical Trail provides a unique environment for rare and endangered Pineland plants. The Whitesbog Preservation Trust is currently working to restore and enhance these trails with a trail grant provided by the NJDEP. 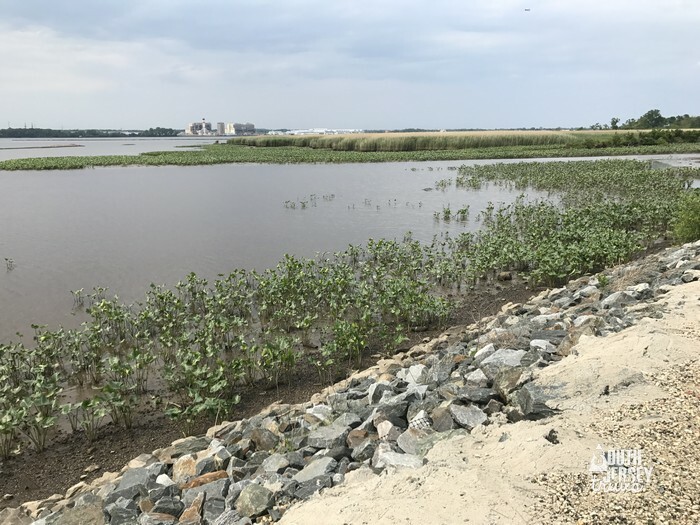 Workday participants will help Whitesbog’s Landscape Committee to restore and enhance the Botanical trail: remove invasive species, transplant native species or pot up for later relocation, move and transplant shrubs, line trails and mulch walkways. Help to weed gardens. Volunteers are encouraged to dress appropriately – wear long pants and good shoes and depending on the weather, bug spray or a hat. Gloves, water and pizza are all provided. NOTE: Why not do this AND Smithville? Could be a great day! – Me & The Pres – we have a prior Scouting engagement (its Swim Day), so sadly we can’t make the Smithville or Whitesbog events this year, but we’ll be hitting the trails of the nearby Black Run Preserve either before or after the swimming, because otherwise we would loose all credibility in the eyes of the estimated 3 to 5 people who read this blog. – Washington Crossing State Park – Hike the Rock Hopper Trail. Meet at Niederer’s Pond on Church Road (call Nature Center for directions). The Rock Hopper Trail in West Amwell Twp, is a new acquisition to the state park system. It contains mature hardwood forests, agricultural fields and interesting rock outcrops. The terrain is gently rolling and rugged. Wear sturdy shoes and bring drinking water. The hike will be 2-4 miles in length. 1:30 to 4:30 p.m. Fee: park entrance fee per car (ages pre-teens to adults). (609) 737-0609. NOTE: This looks awesome! – Bass River State Forest – Join staff and volunteers on Saturday, June 14, from 9 a.m. to 1 p.m. to celebrate the American Hiking Society’s 22nd annual National Trails Day by improving trails at New Jersey’s First State Forest. Volunteer assignments include marking and brush-trimming trails, cleaning exhibit panels, cleaning around the Civilian Conservation Corps camp trail and other projects. Register by calling the forest office at 609-296-1114. For our State Park Service Calendar of Events, check www.njparksandforests.org. Participants should meet at the Bass River State Forest office at 9 a.m. Bring work gloves, water, sunscreen and insect repellent. Hot dogs and chips will be served at the end of the project at 1 p.m.